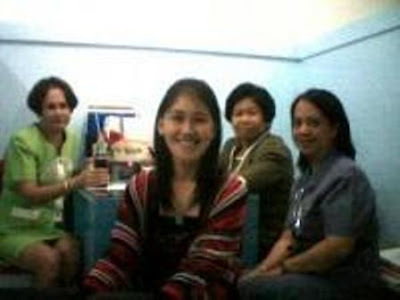 These are my other co-workers before when I stayed in Zamboanga City for seven years as one of the administrators. They are way older than me but I do consider them as source of wisdom and sisterly love. I really miss them a lot and my former dean. I wish to see them though in my next visit to my old city.